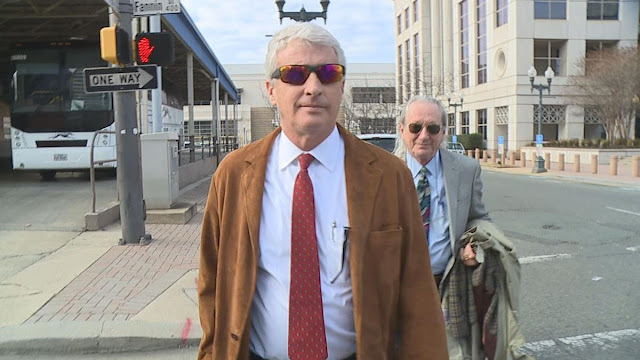 Shreveport businessman David deBerardinis is an accused -- but not convicted -- fraudster, but the government is about to auction off two luxury items they've seized from him. It's part of the government's efforts to confiscate assets belonging to the businessman, who's accused of running a multimillion dollar Ponzi scheme. deBerardinis denies it. Going on the U.S. Treasury's on-line auction block: deBerardinis' private jet and a sailboat. The auction runs from May 16-23. The jet is a 1982 British Aerospace Hawker that will carry a dozen passengers. It's described as in good condition and parked in south Florida. 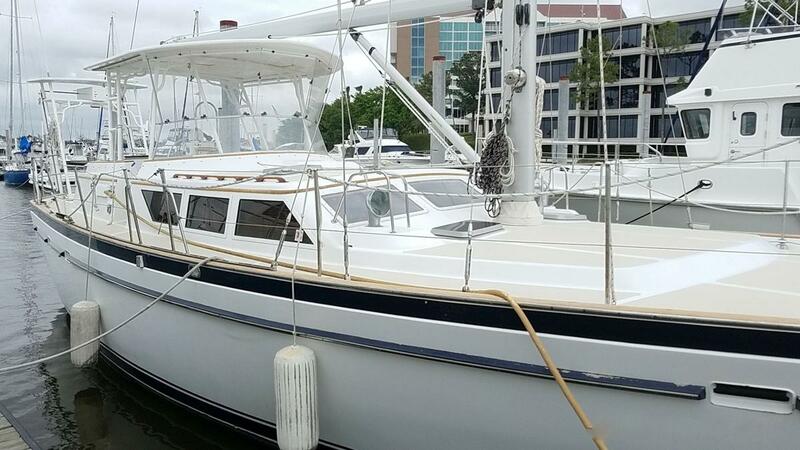 The sailboat Starship is a 50-footer that's moored in South Texas. It has engine problems and its interior is described as in poor condition, with water damage. The bigger haul of the two would be the jet, although one person familiar with the plane said its age and fuel economy are not factors in its favor. Proceeds from the auction will go into a protected account and wait on the outcome of the case against deBerardinis. deBerardinis has pleaded not guilty to charges he scammed $96 million from investors and banks who believed he was engaging in energy trades that provided double-digit returns on the money they loaned him. His accusers say no trades were made and deBerardinis diverted much of the money to himself. deBerardinis denies it. In their criminal case, federal prosecutors served notice they will attempt to confiscate deBerardinis' assets and make restitution to investors. 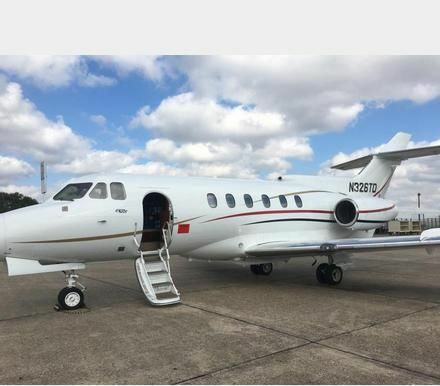 They want to forfeit a dozen bank accounts containing approximately $114,000; the jet, a $203,000 life insurance policy; his home in Shreveport's Pierremont Park area; and two vehicles. The sailboat is not part of that forfeiture move listed on the indictment but it has been seized by federal authorities.